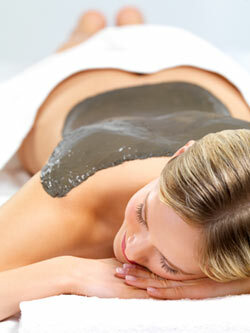 No time for a facial & need a quick fix? 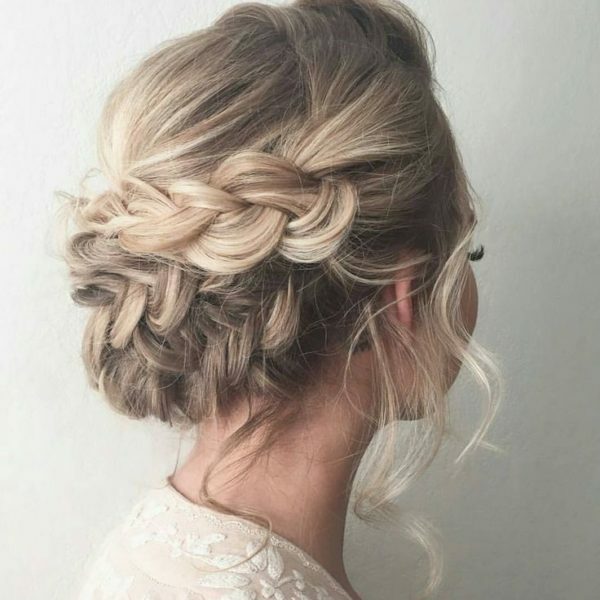 Don’t have the time to fit a facial into your schedule and need quick fix? 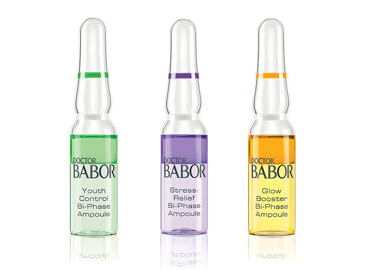 Babor Ampoule Concentrates are a 7-day regimen to reboot your skin, whether you need to look extra glowy for a big event or are trying to combat a specific skin issue. 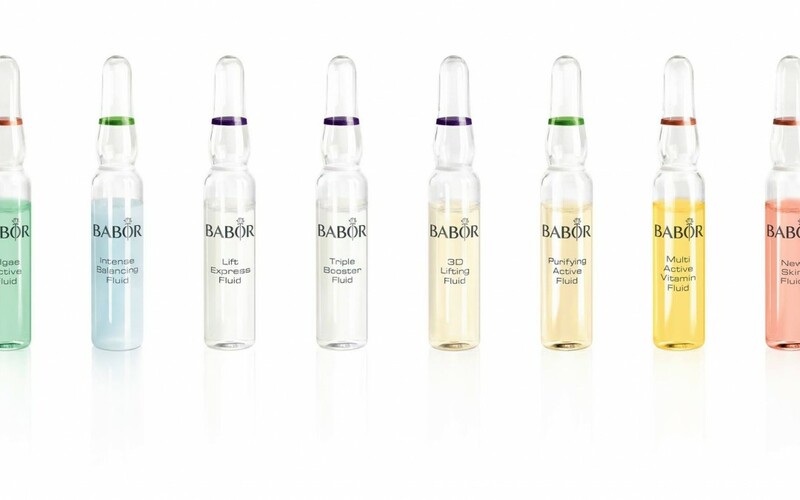 From anti-aging to breakouts to dry skin, BABOR has a Ampoule set for all your skin woes. Stop in the Milagro Spa Boutique today and have one of our BABOR trained estheticians recommend an Ampoule set that’s perfect for you. Your skin will thank you. Next article	The lightest foundation, ever. The Milagro Spas are open to the public and located within the Atlantic Clubs in both Manasquan and Red Bank. Copyright © 2016 Designed by Justin Pierce Freelance Design. All rights reserved.